For women in the Buffalo & Western New York area desiring the benefits of hydrotherapy and water birth, Fika Midwifery offers a few options. Water birth is offered in conjunction with home birth or Coit House Birth. Fika Midwifery provides tub rental and clean-up for families planning out of hospital birth. You will receive an Eco Regular Pool or Eco Mini Pool, air pump, and disposable liner by 38 weeks of pregnancy. We will drain and remove the tub immediately following the birth of your baby. The fee for birth tub rental for Fika Midwifery families is $150. 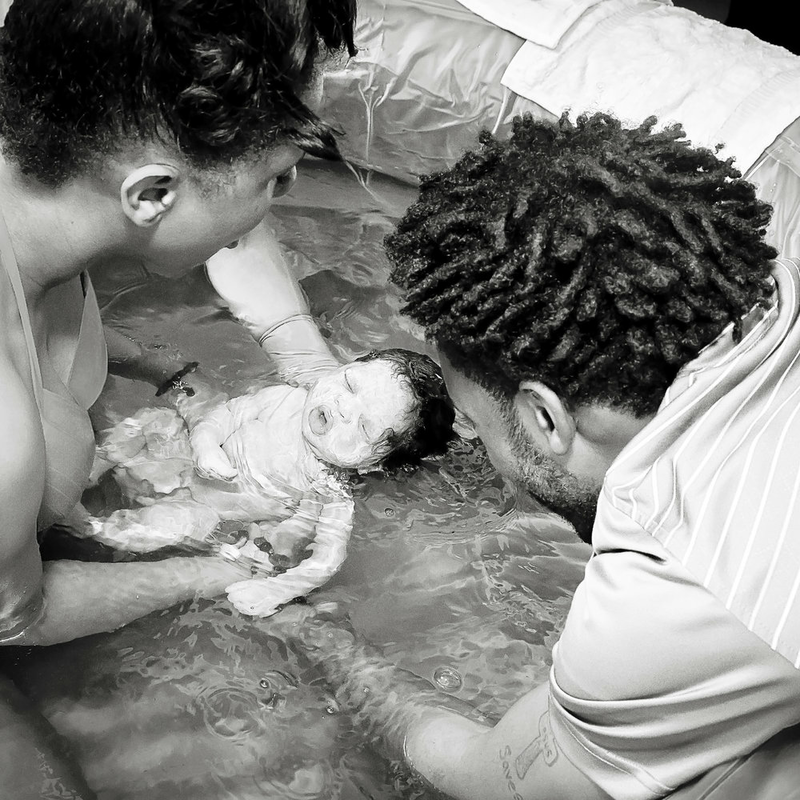 Unfortunately, none of the Buffalo area hospitals provide water birth, but there are several that have tubs available for utilizing water during labor.